« Going Pink!! Providing Intentional Purposeful Leadership JMT Style!! 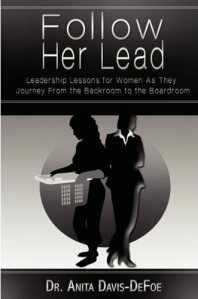 CHARLOTTE AMALIE, St. Thomas, USVI – Follow Her Lead: Leadership Lessons For Women As They Journey From the Backroom to the Boardroompenned by Virgin Islands resident and Social Entrepreneur Dr. Anita Davis-DeFoe is a must read says two Echoing Green Fellows finalists. 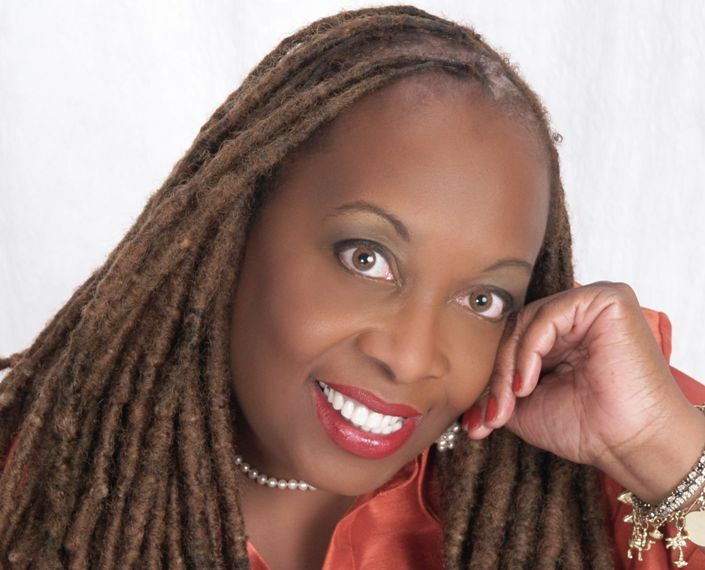 According to the organization’s website, Ameca Reali and Adrienne Wheeler, who have been chosen as 2011 Echoing Green Fellows finalists in the category of Cooperative Advocacy for the People, focused on Civil and Human Rights, say DeFoe’s latest book is one every social entrepreneur should read. Founded some 25 years ago, Echoing Green has invested over $30 million in seed funding to social entrepreneurs and their organization as these visionaries strive to solve some of the most challenging world problems. After receiving over 3,000 applications this year, the 2011 Fellowship finalists were selected; 22 visionaries passionate about working for good.